I'm sorry it's been so long since my last postcard. 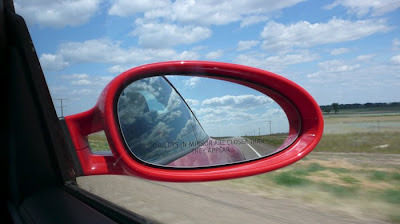 It's been hard to find a good internet connection while road-tripping across the country. 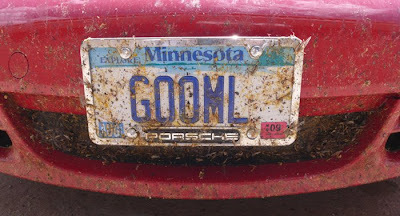 GOOML's got more bugs in her teeth than you may ever see in your cat lifetime. Some were still moving when I took her photo. I miss you and think of you everyday. Please, please, please be nice to the cat sitter. It's just for a few more days. Welcome home, I think someone very cute and black and white is ecstatic to see you again!! Rest assured, you were missed! !